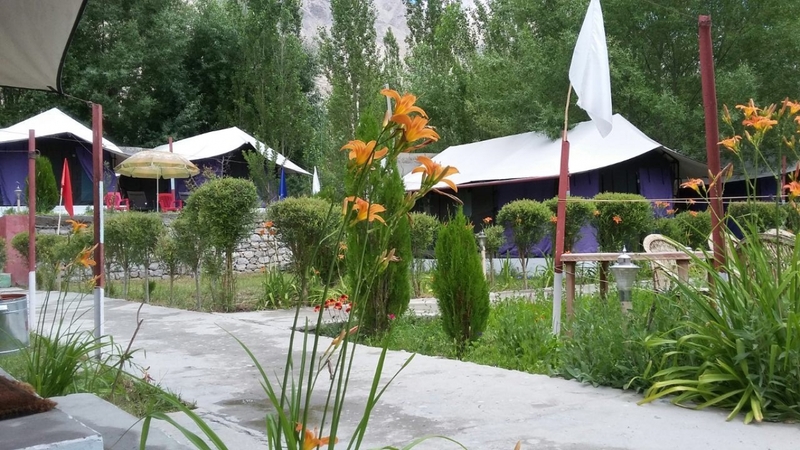 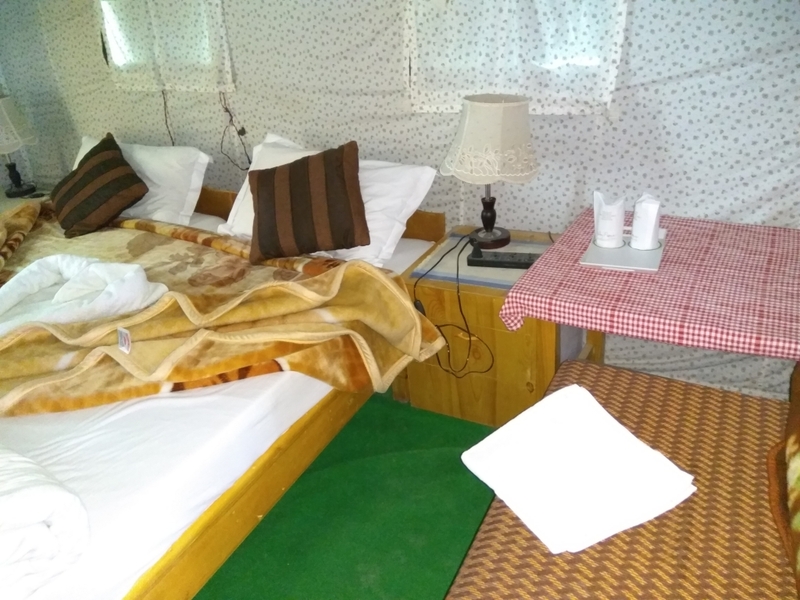 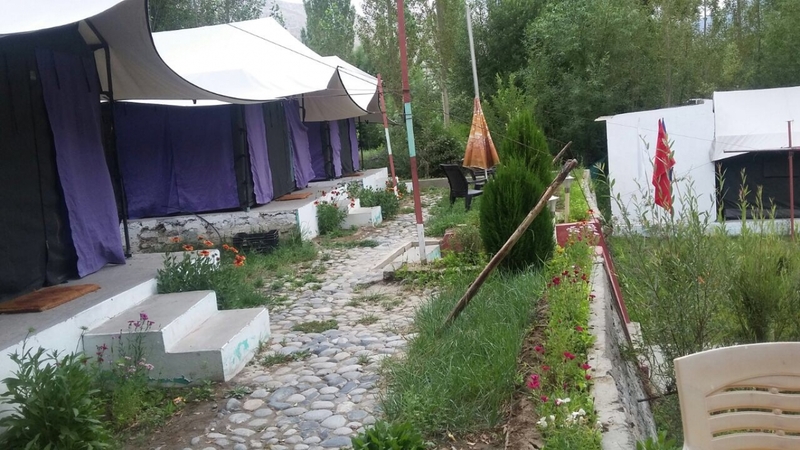 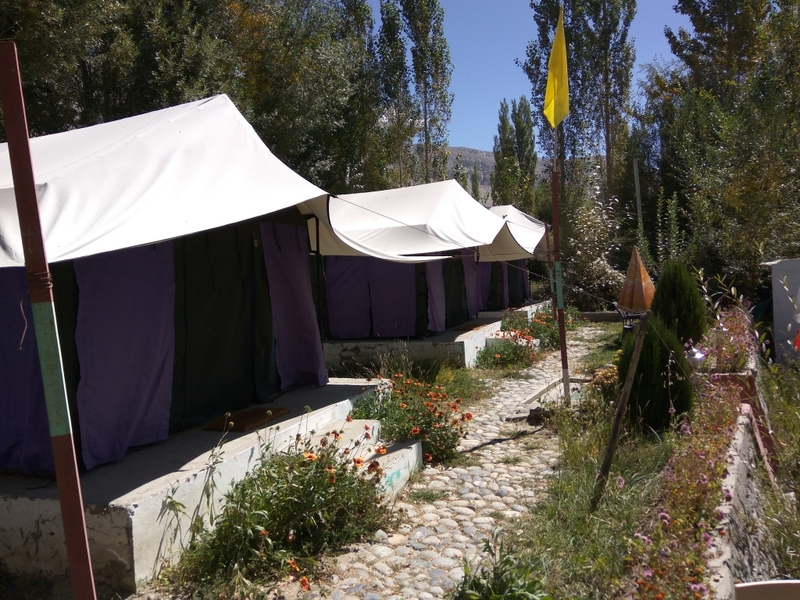 Valley Flower Camp is set amidst beautiful valley in the foothills of the Himalayas in Nubra (Sumur), at an altitude of 10,000 feet above sea level, protected by snowy mountains and surrounded by lush greenery . 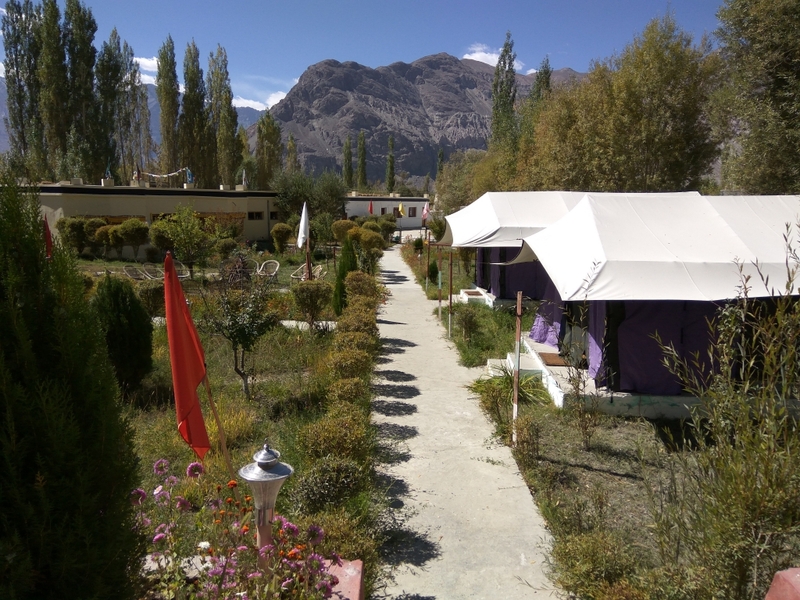 Nubra valley is popularly known as ‘Ldumra’ or the valley of flowers. 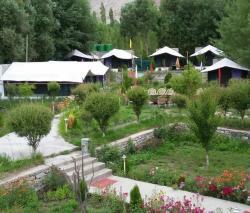 It is situated in the north of Ladakh between Karakoram and Ladakh ranges of Himalayas. 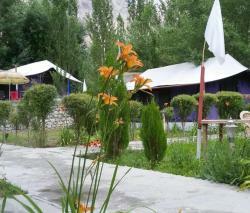 Valley Flower Camp is “A” Class Deluxe Camp. 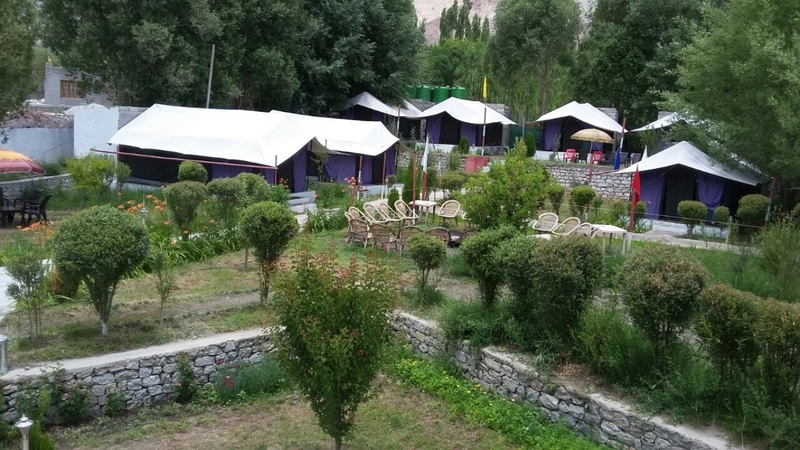 It gives a charming & picturesque view of Nubra Valley. 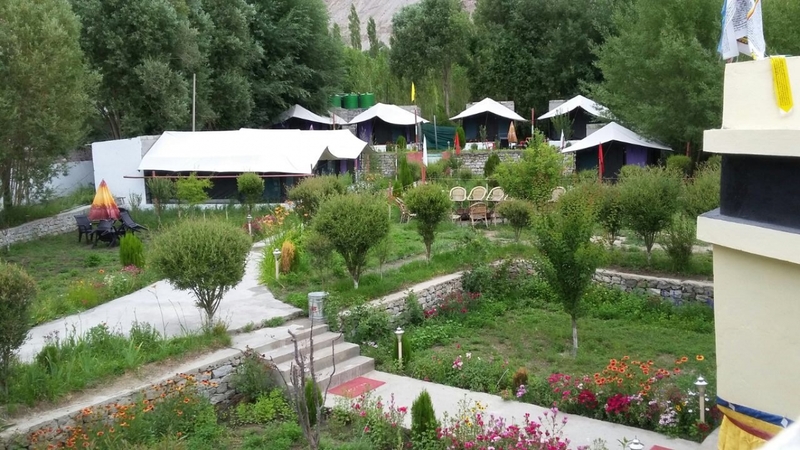 For centuries this enchanting valley lay frozen during the colder months, and burst into its youthful beauty every year, as the snow melted with the advent of summer. 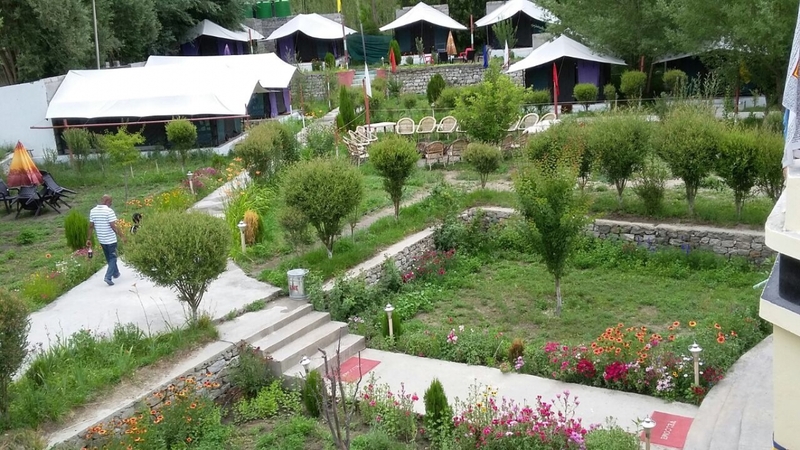 Every year, the valley splashed with colour as it bloomed with hundreds of kinds of flowers; taking on various shades of colours as months progressed. Nowhere else can you get a place like this to spent your holiday.